We are two people that spend most of our time pursuing educations, working, and exploring the forest on our mountain bikes. We tend to get preoccupied by science, adventure, and delicious desserts. 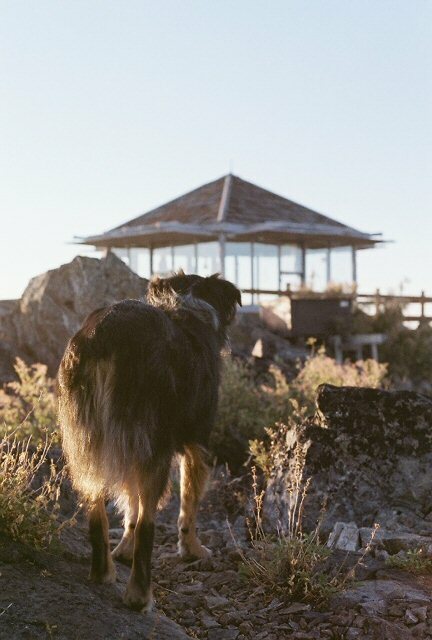 Some of our favorite things are the Mountain Goats (the band), action movies, mountain goats (the animal), fire lookouts, home made ice cream, and bad dogs.